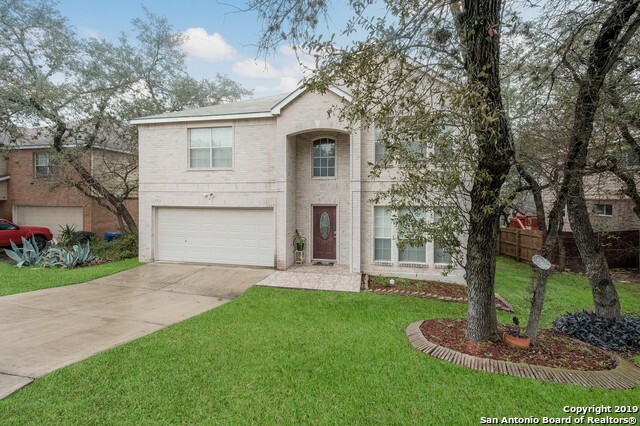 All BRAUN HOLLOW homes currently listed for sale in San Antonio as of 04/26/2019 are shown below. You can change the search criteria at any time by pressing the 'Change Search' button below. 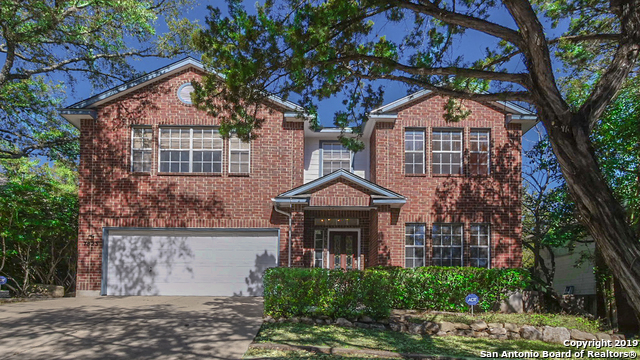 "GORGEOUS property in a gated community backing up to a beautiful greenbelt! This 3300 sq ft+ home in immaculate condition is ready for a family get-together or entertaining. Eat-In kitchen/dining, game room, and master BR all include tile, wood or laminate flooring. Large master retreat features a sitting area and huge walk-in closet. Game room great for a playroom, office or TV room. Secondary bedrooms feature plush carpeting. BEAUTIFUL mature trees! Updated AC and roof. Property is a must see"
"BRAND NEW ROOF AND EXT PAINT DECEMBER 2018. Gorgeous property in gated community. 2 Liv, 2 dining, all tile floors up and down, all bathrooms custom, upgraded modern lighting fixtures thru-out, granite counters, walk in shower w/5 shower heads, large rooms, office with built in bookcase/ recessed lights, complete sprinkler front and back yards, outdoor lighting frt/ bck yards, terraced yard w 27 oaks, 2 pines and fruit trees. You must see this home, pics do not do justice. area. Hot tub conveys."